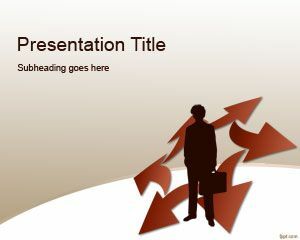 Get your point across with action oriented free arrows PowerPoint backgrounds. 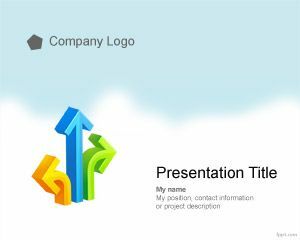 These are often used in marketing and other business related fields, with a heavy emphasis on statistics of the organization. 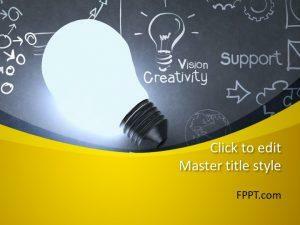 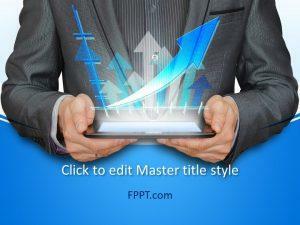 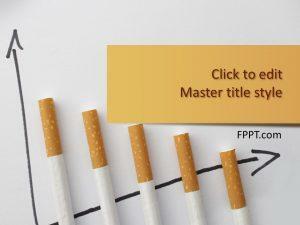 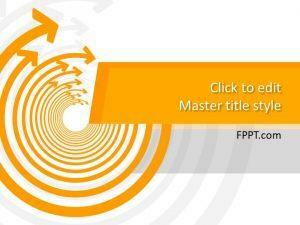 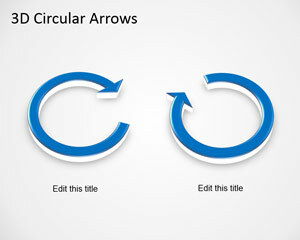 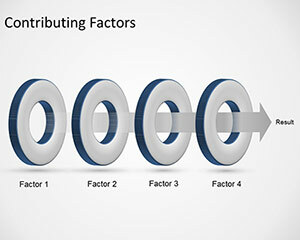 Download free arrow PowerPoint backgrounds, on themes, such as Forex and Circular Flow. 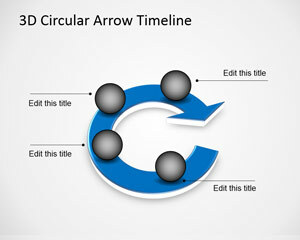 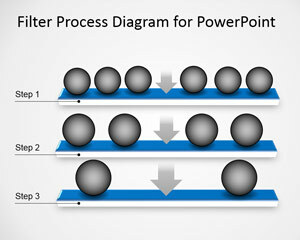 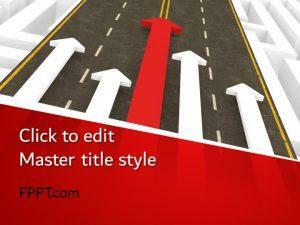 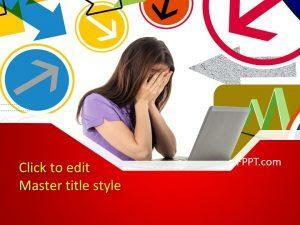 Download free arrows PPT templates that are quite direct and object oriented.